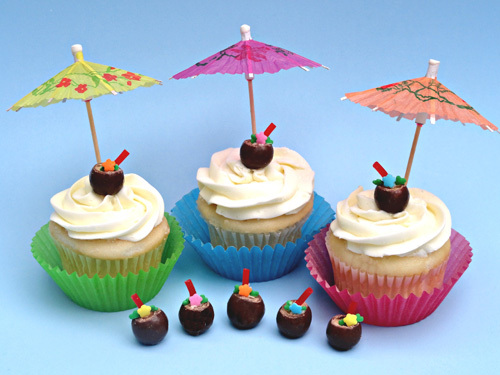 These tropical drink cupcake toppers are made from malted milk balls. Just slice off the top, and with a little melted white chocolate, attach a little piece of licorice lace and some flower sprinkles. Ta-da! You've got yourself a mini coconut drink. 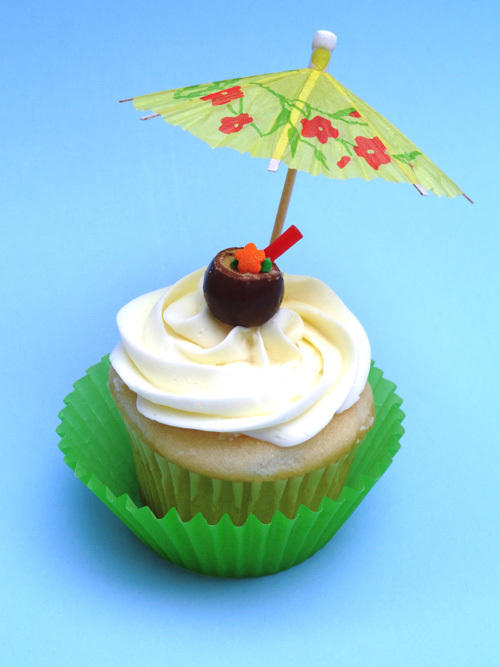 Stick in a paper drink umbrella and you have one festive little cupcake- perfect for a luau party! Mixing coconut or crushed malted milk balls in the batter is pretty yummy too. Heck, you can even add both. Behold! 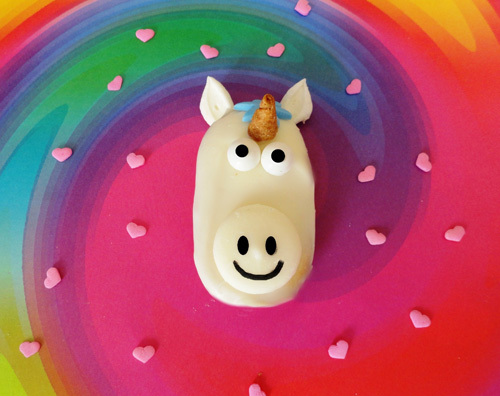 A unicorn cookie - the epitome of cuteness. 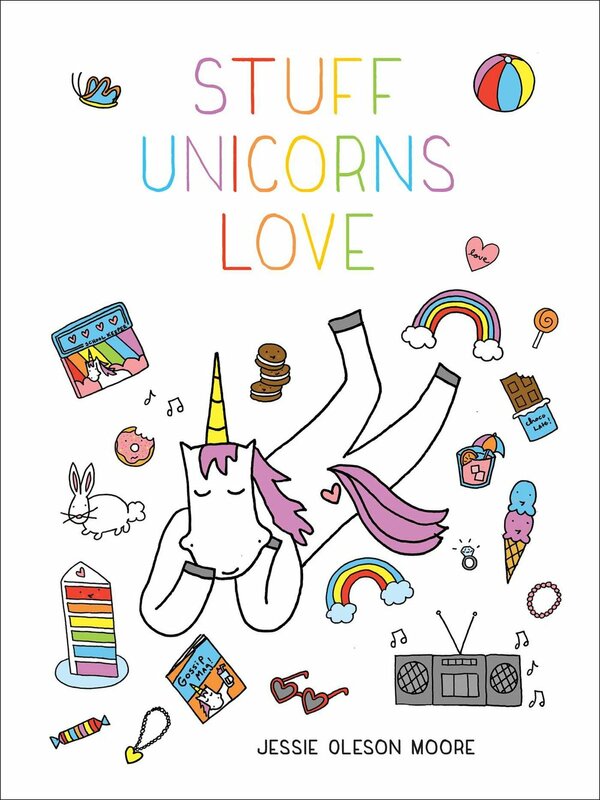 This little magical sweetie is good for any time of year. It’s made out of a Pepperidge Farm Milano cookie dipped in white candy melts. Simply add some candy eyes and a small marshmallow cut diagonally for the ears. Use an edible black marker to draw the nose on a white candy melt. Then cut the mane out of blue fondant using a mini daisy cutter. Carefully cut the tip off of an ice cream cone for the horn. 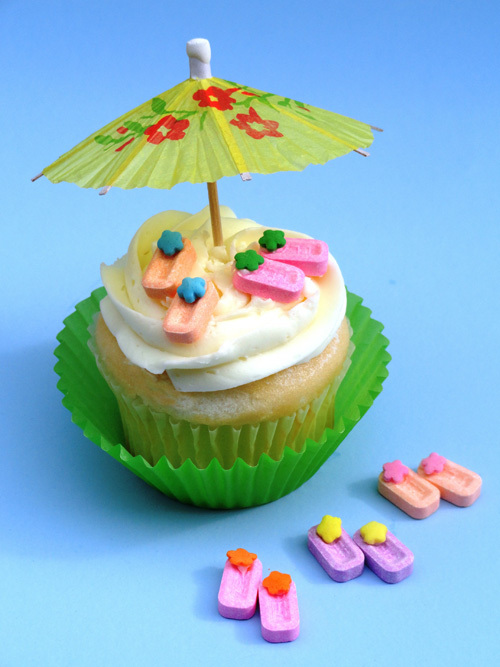 Have a sweet summer everyone!